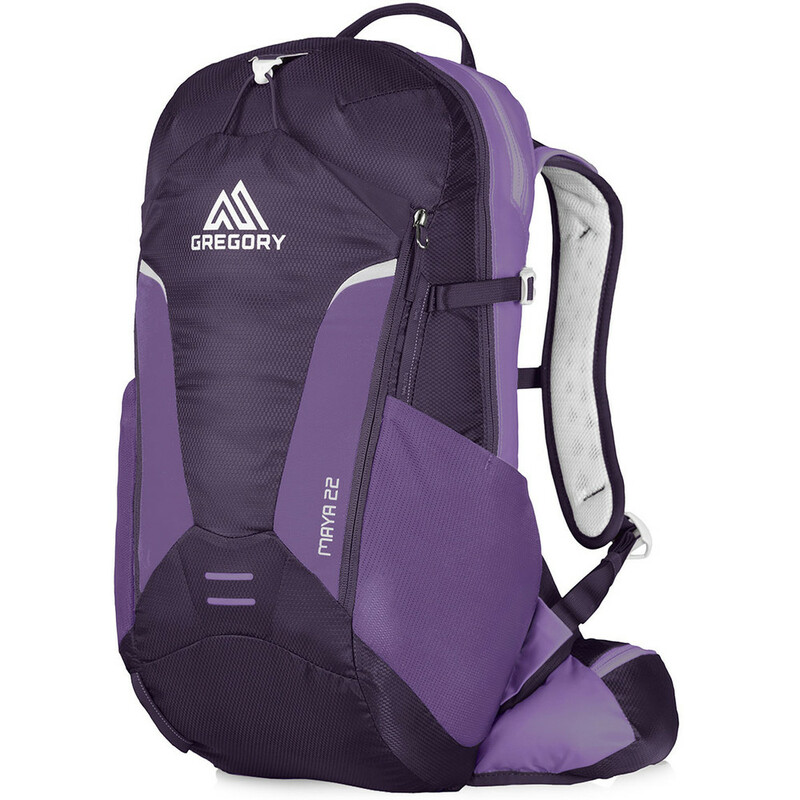 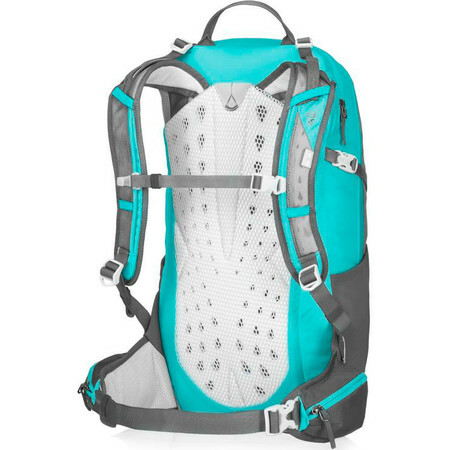 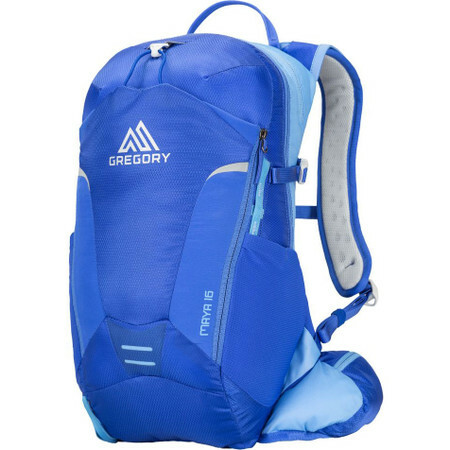 A new 16L backpack in the Gregory women's active trail range. 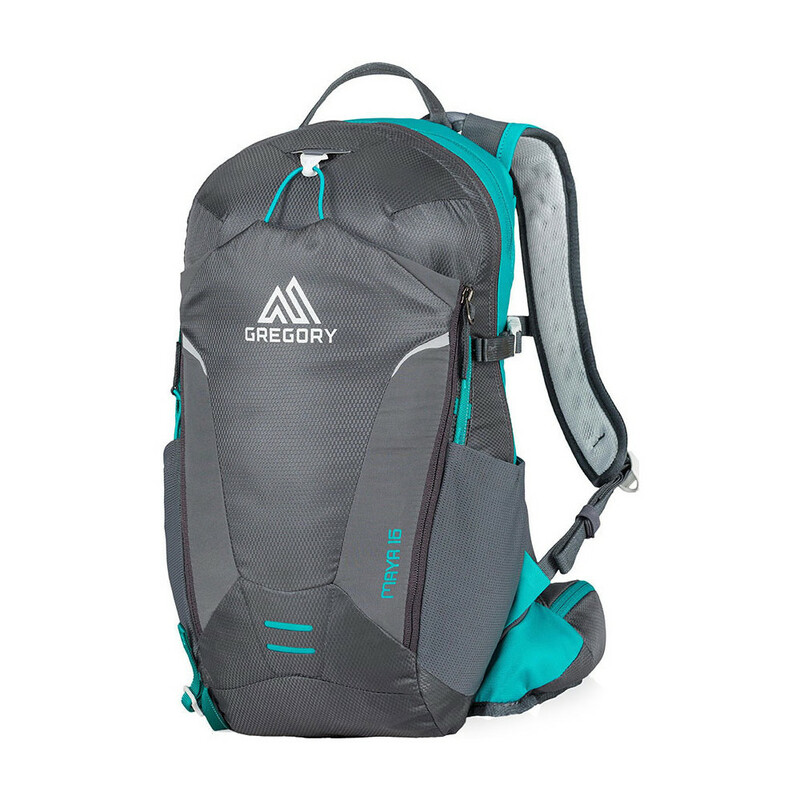 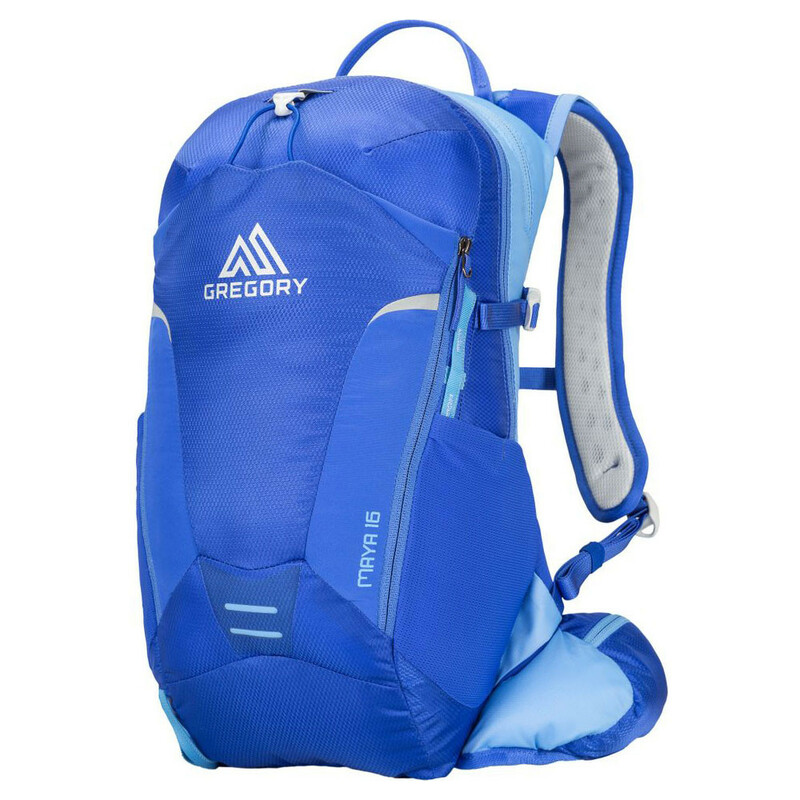 Designed to hug your body and move with it, this multi-use, women's specific backpack is capable of holding everything you need on your longer runs if it's trail running or running to work, but also suitable for cycling or hiking. 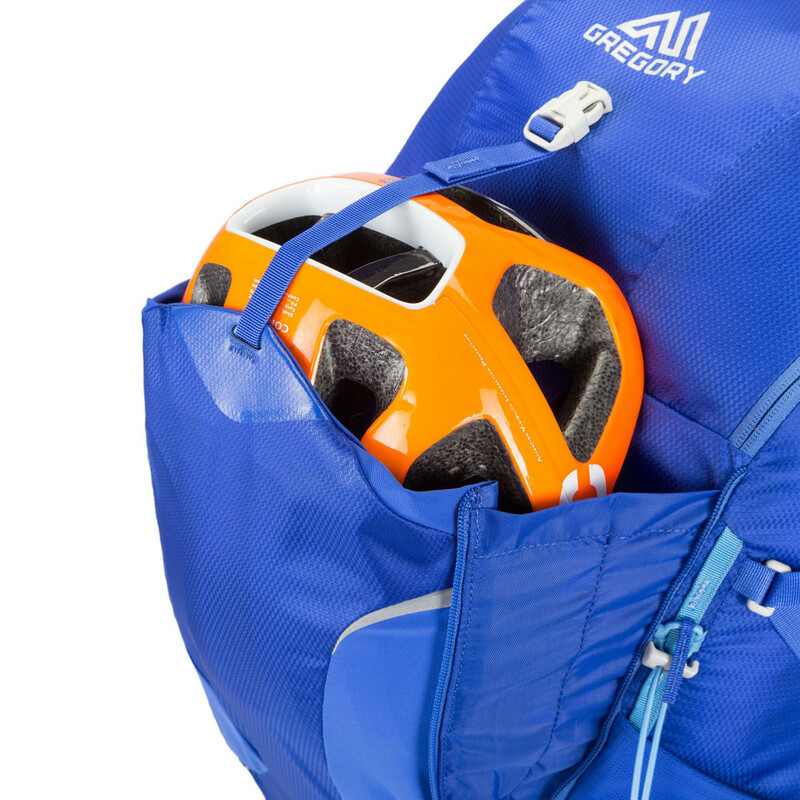 In addition to the main compartment, there are two external side pockets, a top zip pocket, two quick access waist belt pockets and a front pocket with bungee closure that can fit a helmet and can be expanded or compressed according to need. 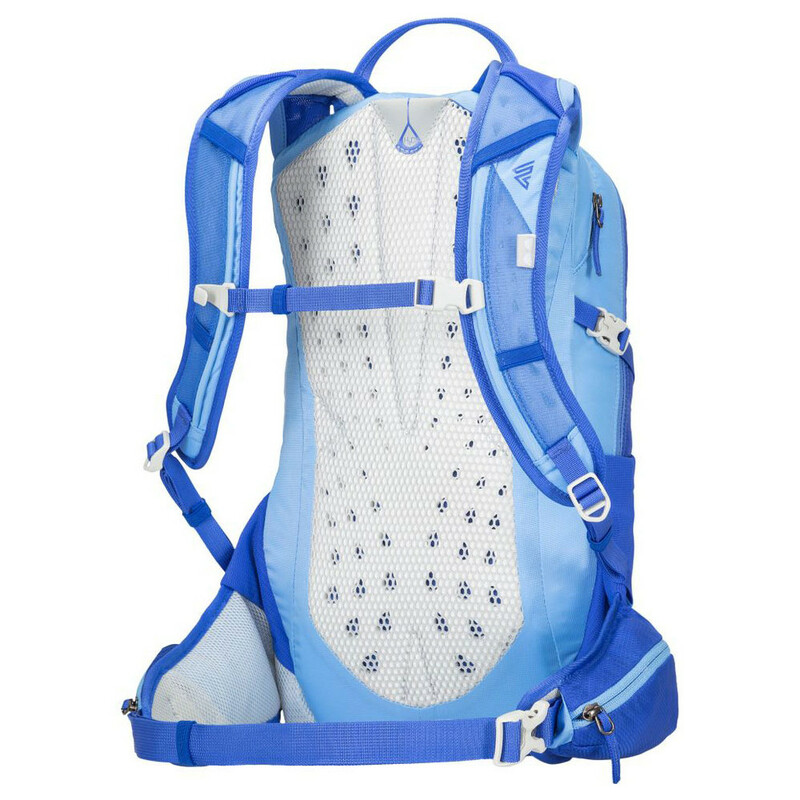 The backpack also fits a water reservoir which is ccessed from the outside. 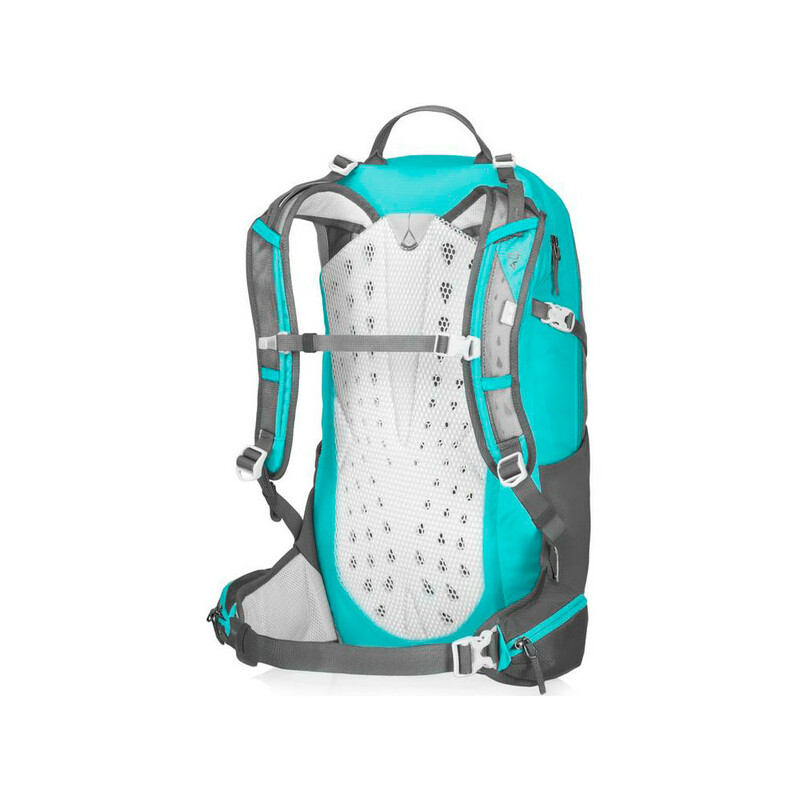 For women who want a well-fitting, comfortable backpack with plenty of space. maya 16 from Run and Become on Vimeo.